As part of corporate policy, Wal-Mart employees are required to be thrifty as well. They were required to sleep two to a room in properties of Holiday Inn, Ramada Inn, Days Inn, and other economy hotel brands. They are encouraged to eat in family restaurants. 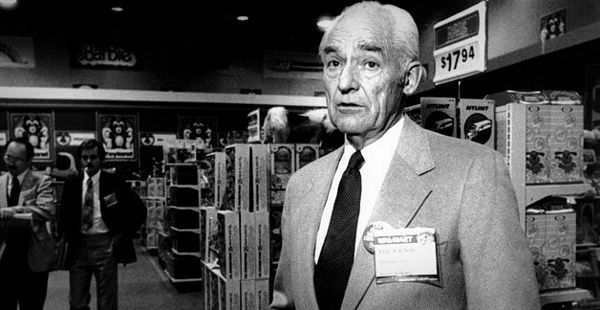 At a 2007 convention of 250 CEOs of suppliers, Wal-Mart’s third CEO Lee Scott famously raised a pen he had picked up from the Embassy Suites hosting the conference. He declared that Wal-Mart asked its business travelers to bring pens and notepads from their hotel rooms (yes, with the hotels’ logos) back to their offices and use them as office supplies. With thousands of business trips, the Wal-Mart home office in Bentonville probably accumulated thousands of dozens of pens. On business or purchasing trips to New York City, Wal-Mart employees would avoid taking cabs, and instead walk or take subway wherever possible. Such corporate-instilled policies to drive frugality across the Wal-Mart organization were more about instilling in its employees the miserly, no-waste, keep-costs-down attitude than about saving, for instance, $10,000 or more on the cost of office pens every year. 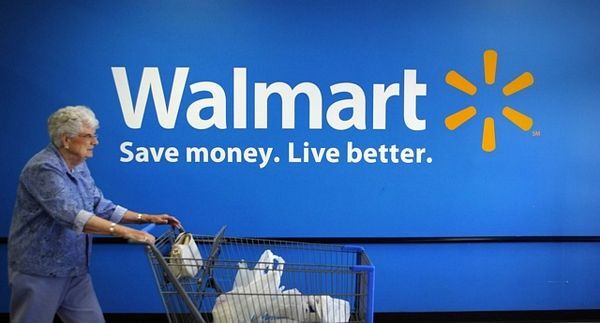 Wal-Mart aimed to limit purchasing overhead expenses to 1 percent of their purchases. Frugal in what they pay their employees too. Then they’ll fire you if you get sick and miss a few days. Employees are a dime a dozen.